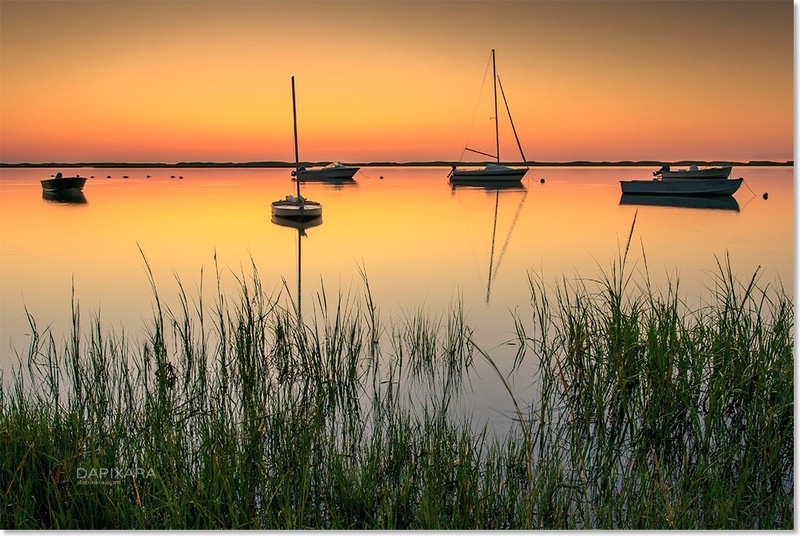 Cape Cod Sunrise Prints On Sale! 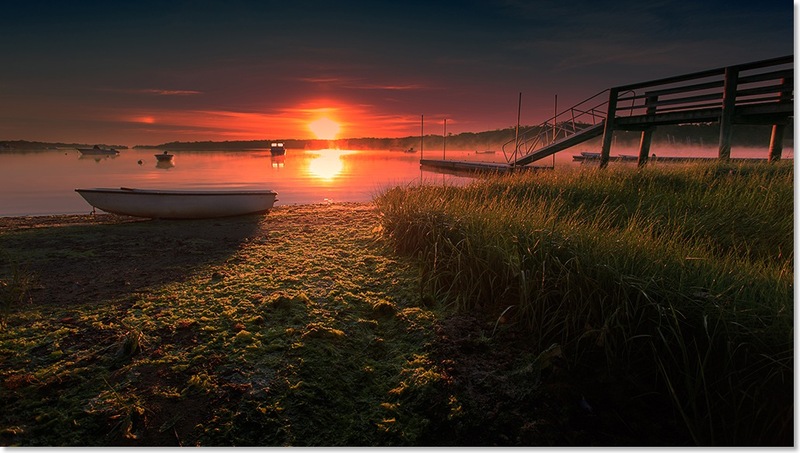 My favorite Cape Cod sunrise photo prints on sale!! Photographic prints available as canvas prints, framed prints, art prints, acrylic prints, metal prints, prints on duvet covers, prints on throw pillows :) and more! 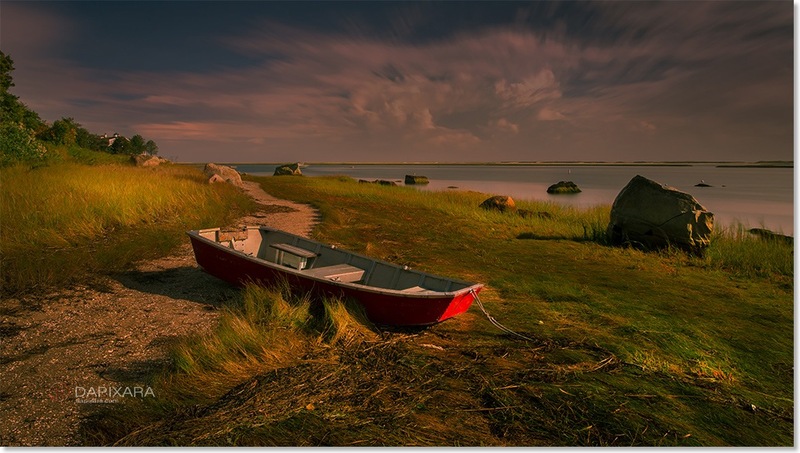 Moored Boats at Sunrise by Dapixara. Boats on The Cove at Sunrise by Dapixara. Boats on The Cove at Sunrise Black and White by Dapixara.